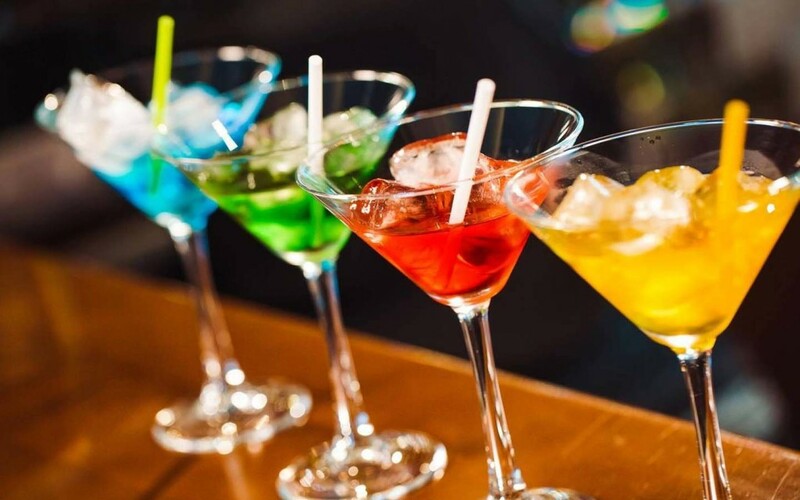 Enjoy a Complimentary Happy Hour Party for all companies booking a party for the first time. The promotion includes 1 complimentary drink per guest and a Gourmet Fruit and Cheese platter, as well as VIP seating. Call for details.